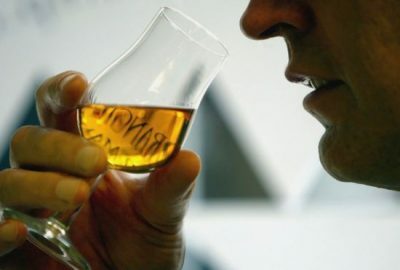 What does it take to create a new malt whisky business? © 2017 Julie Griffiths. Website design 30nine.